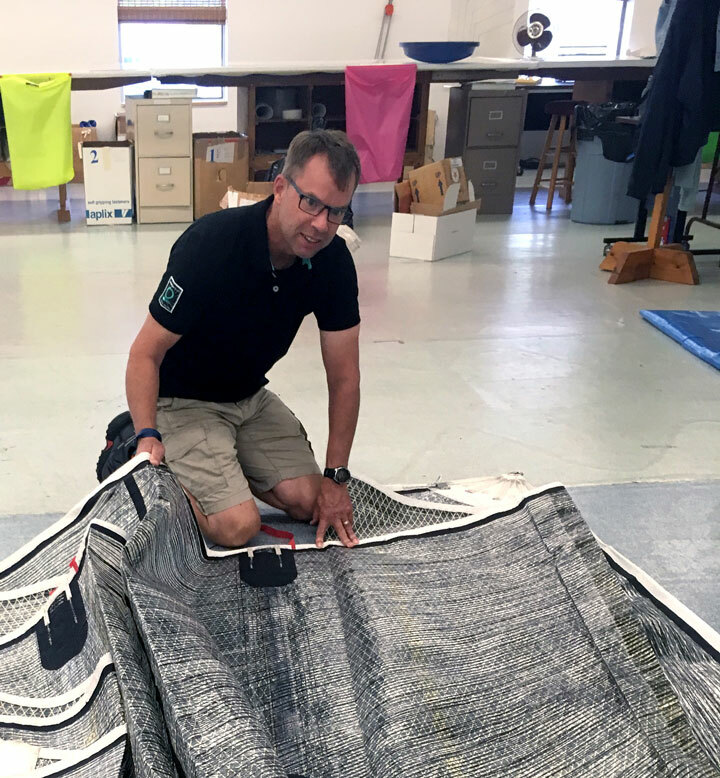 Quantum Sails is pleased to welcome Ike Bowen to its Newport loft where he will oversee all sailmaking activities out of the Newport facility. Having grown up in a family of deeply passionate sailors, Bowen is an esteemed sailor and sailmaker, with decades of leadership and experience managing teams of production and service sailmakers. Since his first role as a sailmaker, Bowen has worked in marine manufacturing, competitive sailing, project management, and composite rigging in both the U.S. and Sri Lanka.